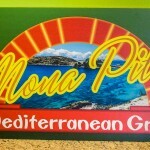 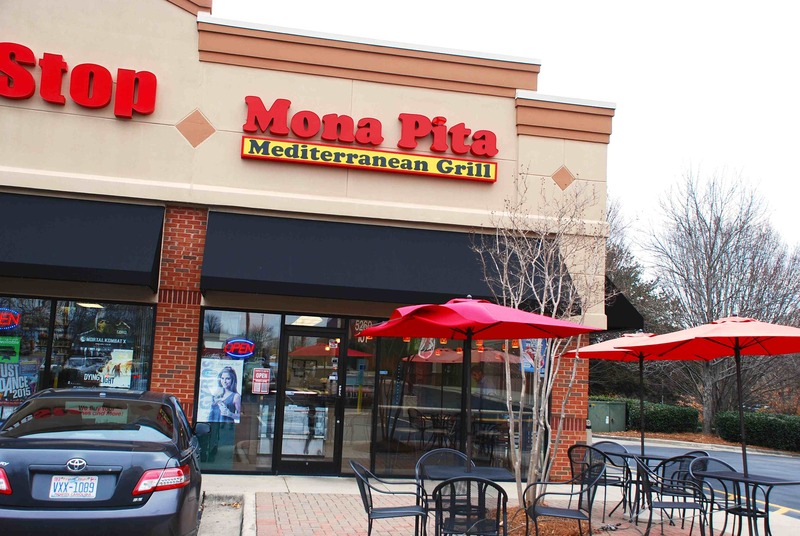 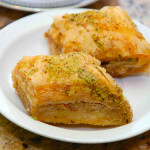 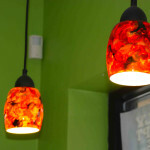 V Mona Pita is a Mediterranean restaurant in the heart of Raleigh in the Best Buy shopping center near Triangle Town Center. 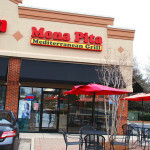 We are conveniently located for the residents North Raleigh, Wake Forest, Rolesville, Knightdale and surrounding area. 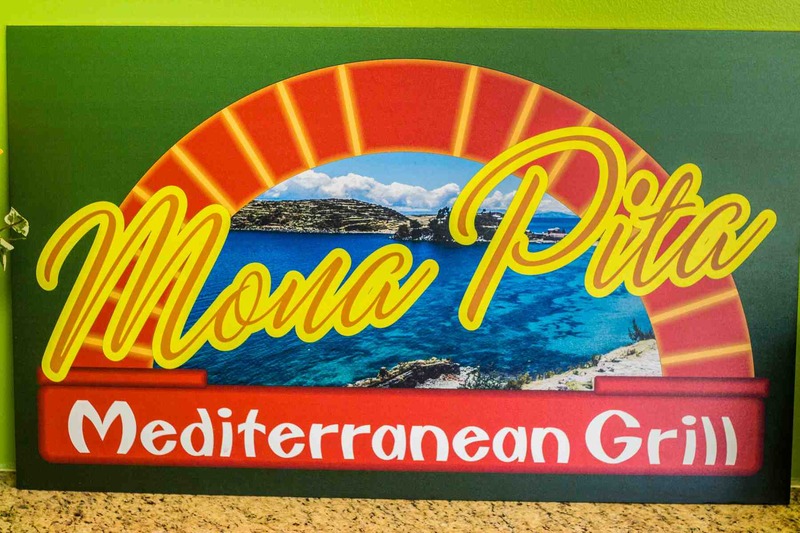 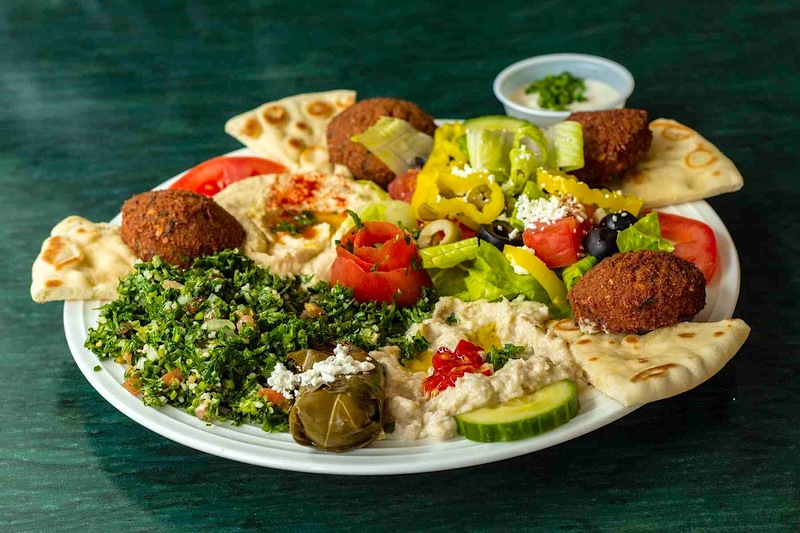 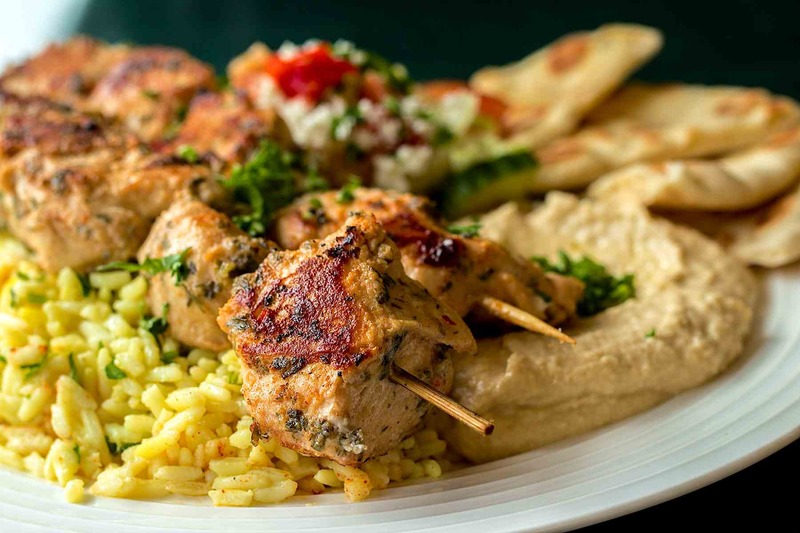 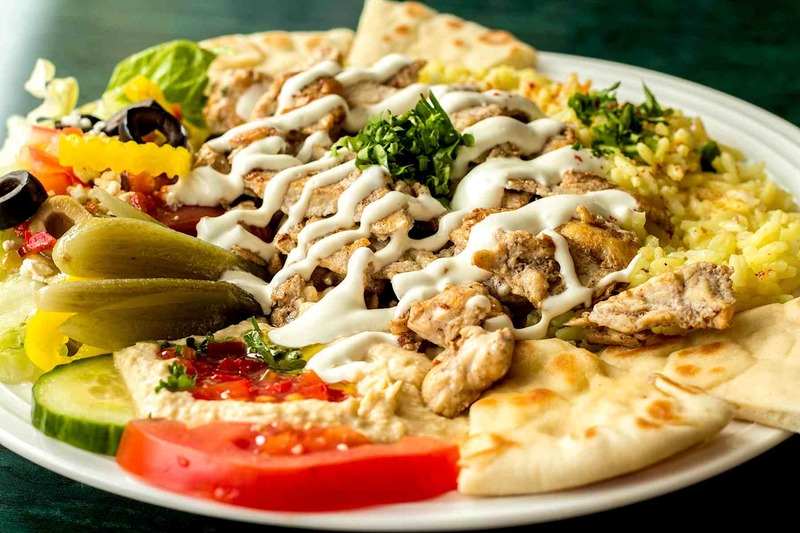 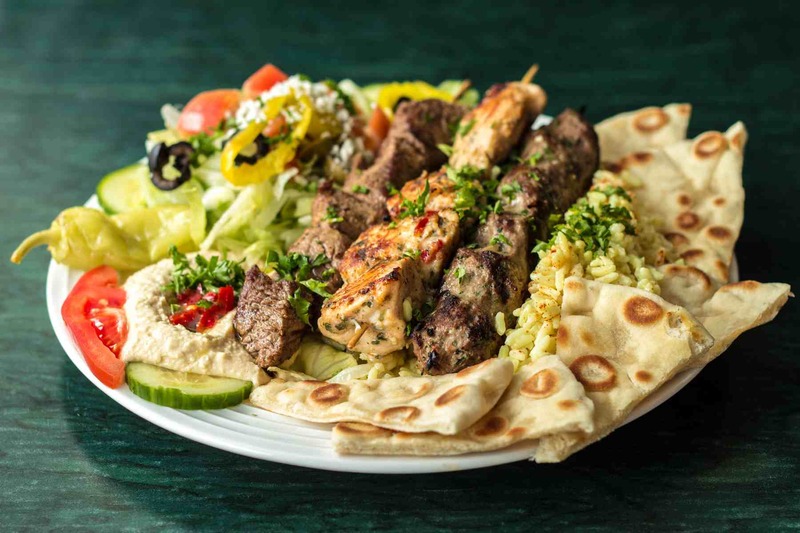 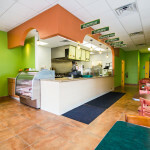 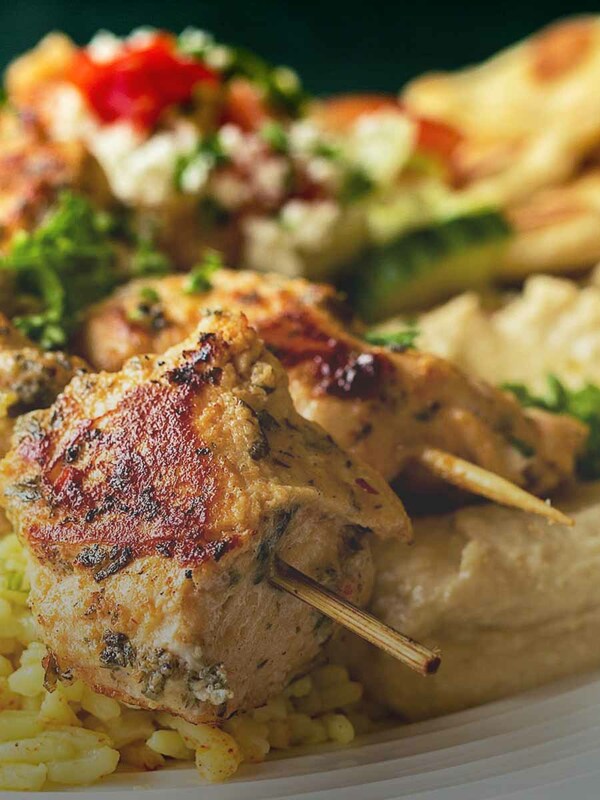 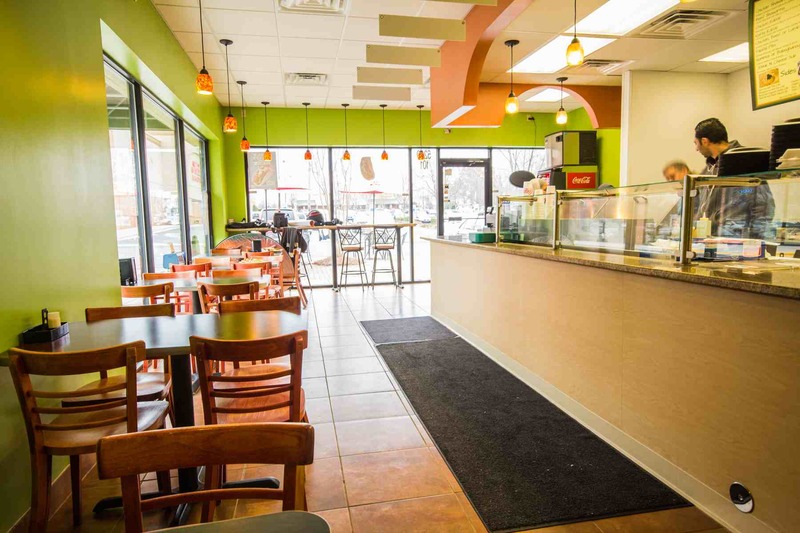 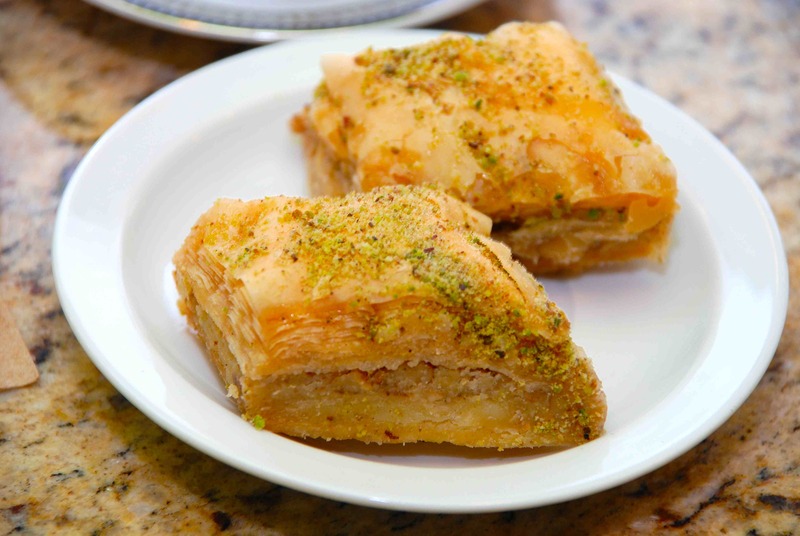 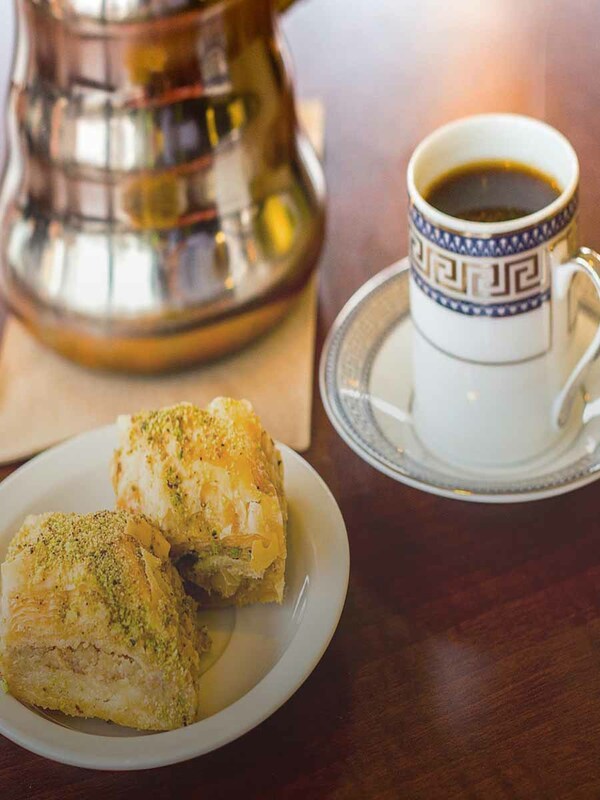 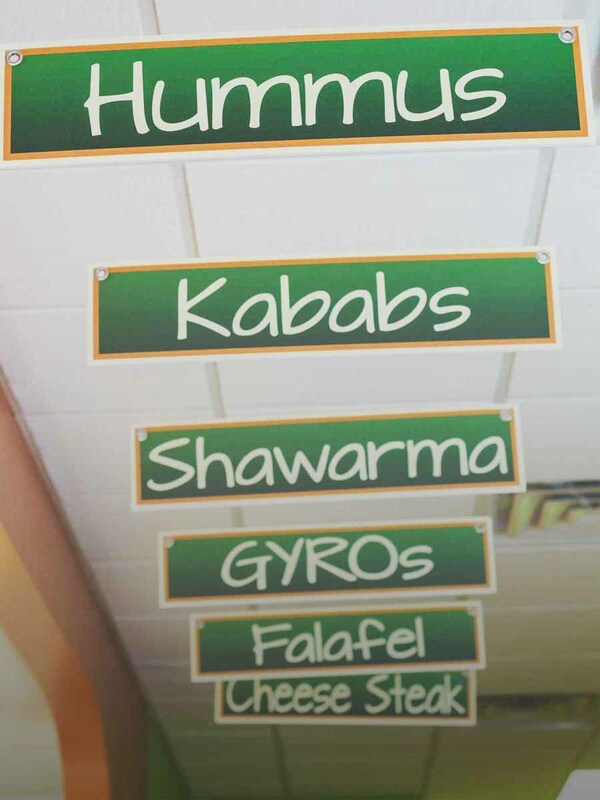 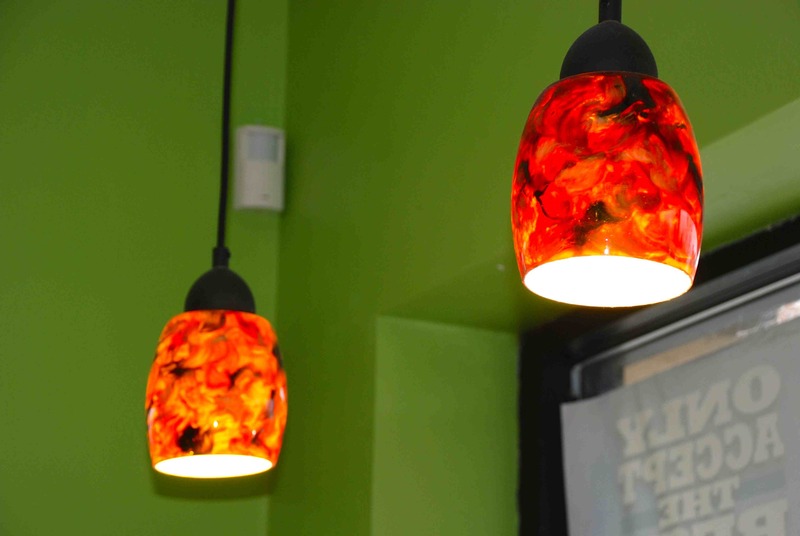 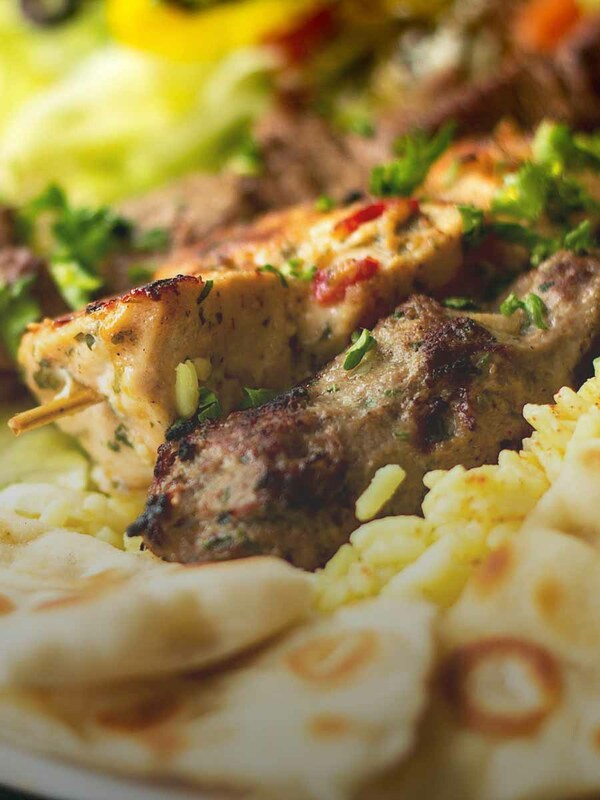 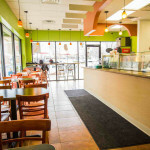 We serve authentic Mediterranean food. 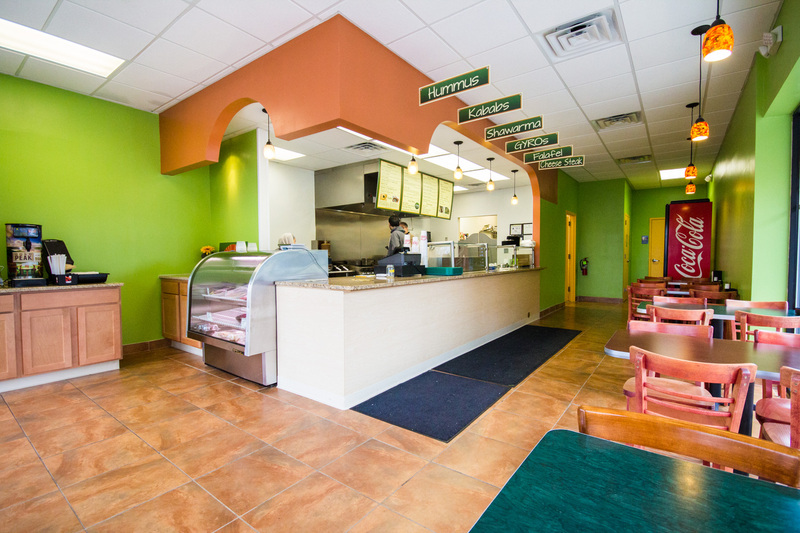 We use the freshest of ingredients.